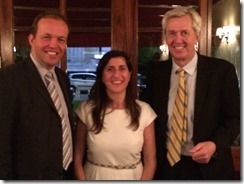 David Burrowes MP and Nick de Bois MP attended a meal in Cockfosters to meet with Turkish speaking Council Candidates and show their support in the forthcoming local elections. Due to their Parliamentary commitments David and Nick didn’t have the opportunity to eat the meal that we Council Candidates enjoyed. 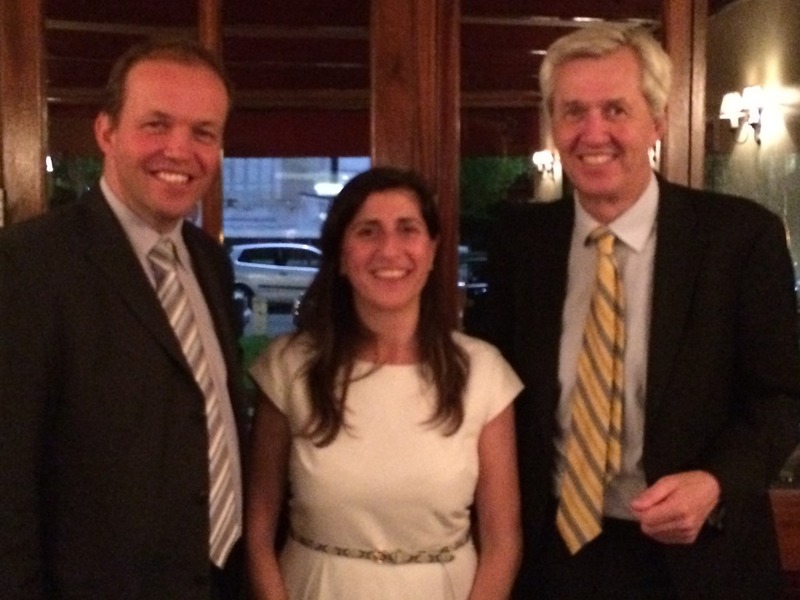 The evening was an opportunity for local Conservatives to let the Turkish speaking community know what we can do for them if they vote for us on May 22nd through the Turkish Press. 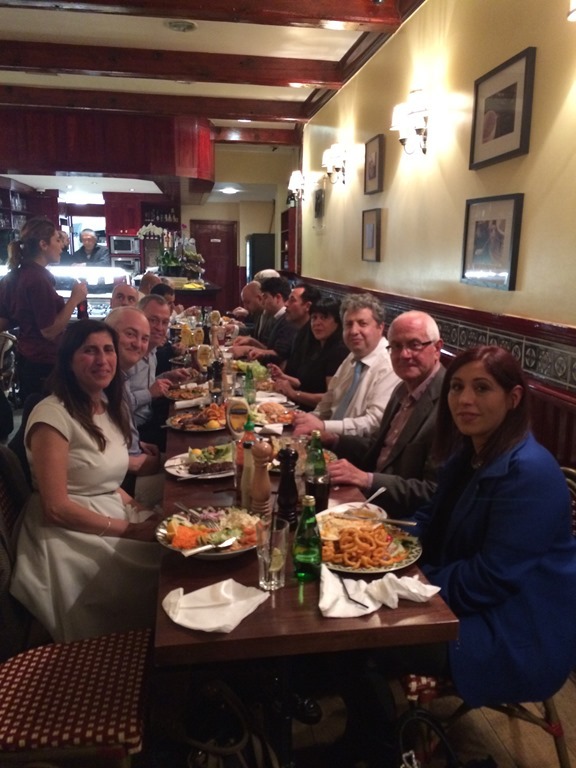 Journalists from Turkish newspapers Avrupa and Haber attended the meal to report back to the huge Turkish community who live and work in Edmonton and Enfield about the Conservative Party Candidates. Turkish is the second most spoken language in Enfield and we Council Candidates and the Conservative Party want to engage with them so we can ably represent their needs. An enjoyable evening after days of canvassing in Edmonton.